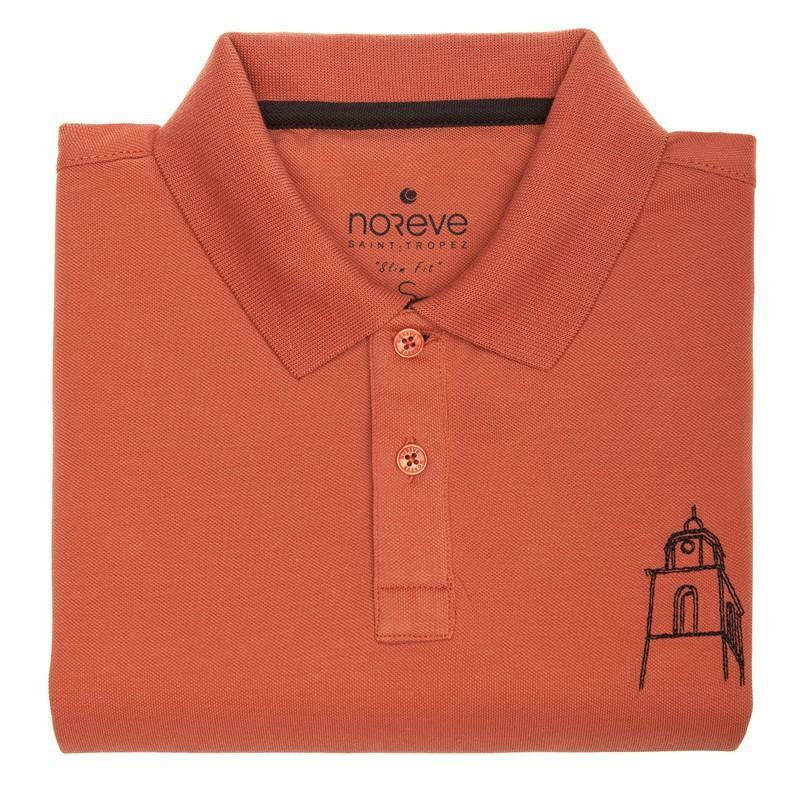 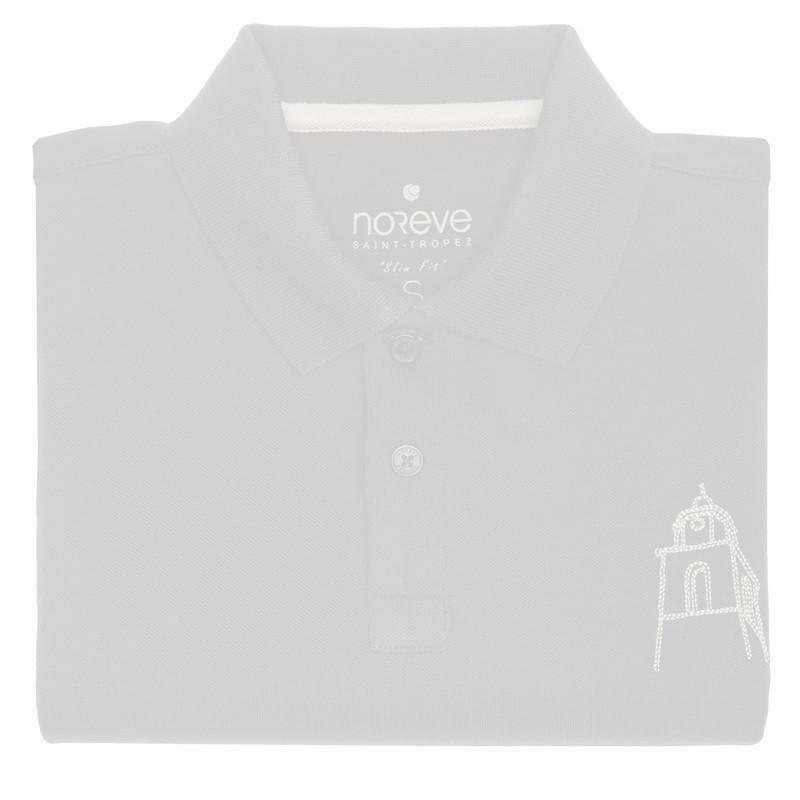 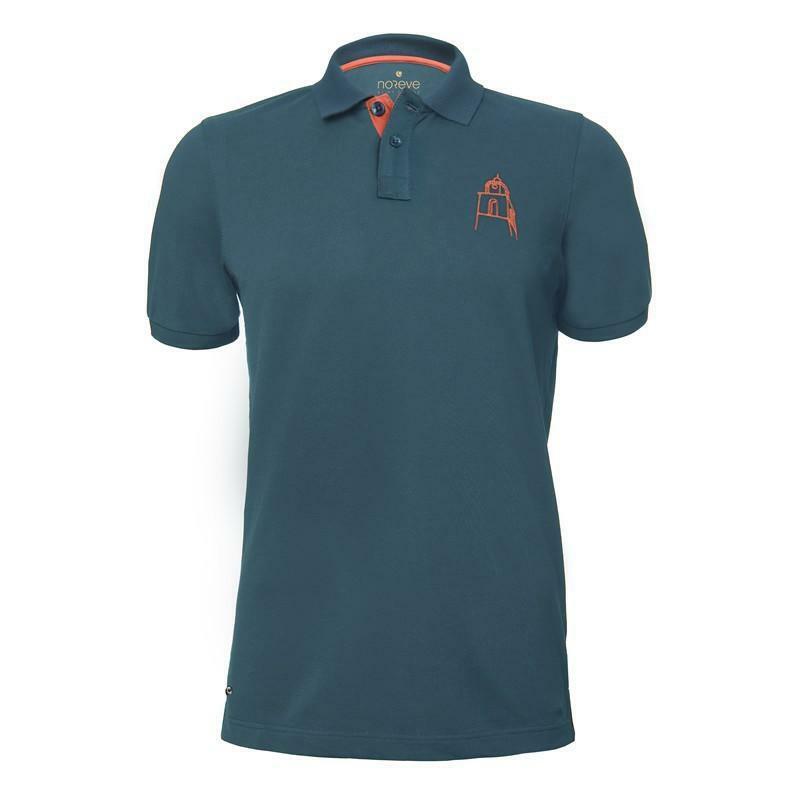 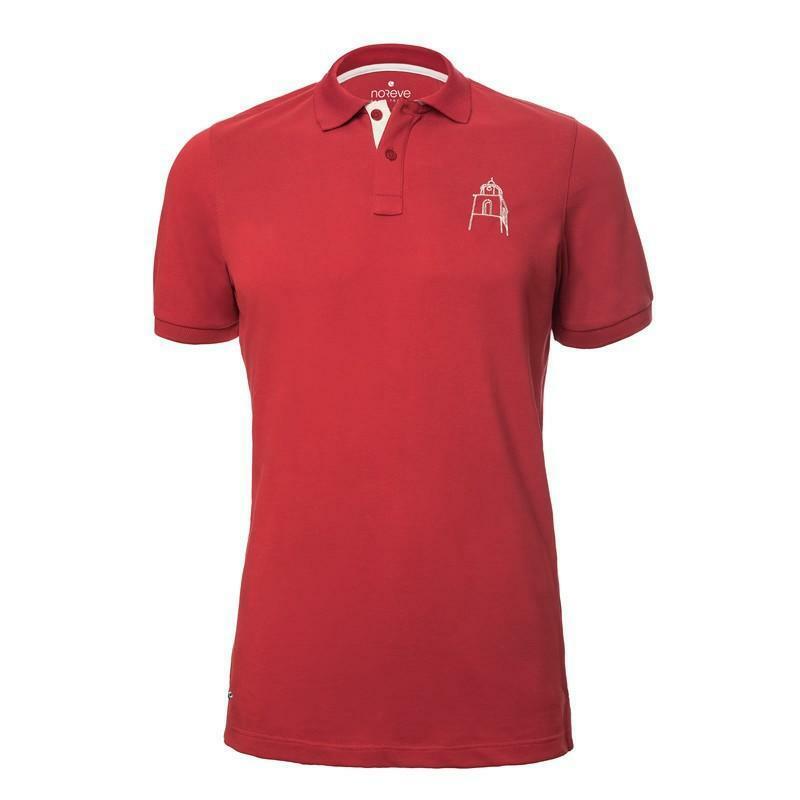 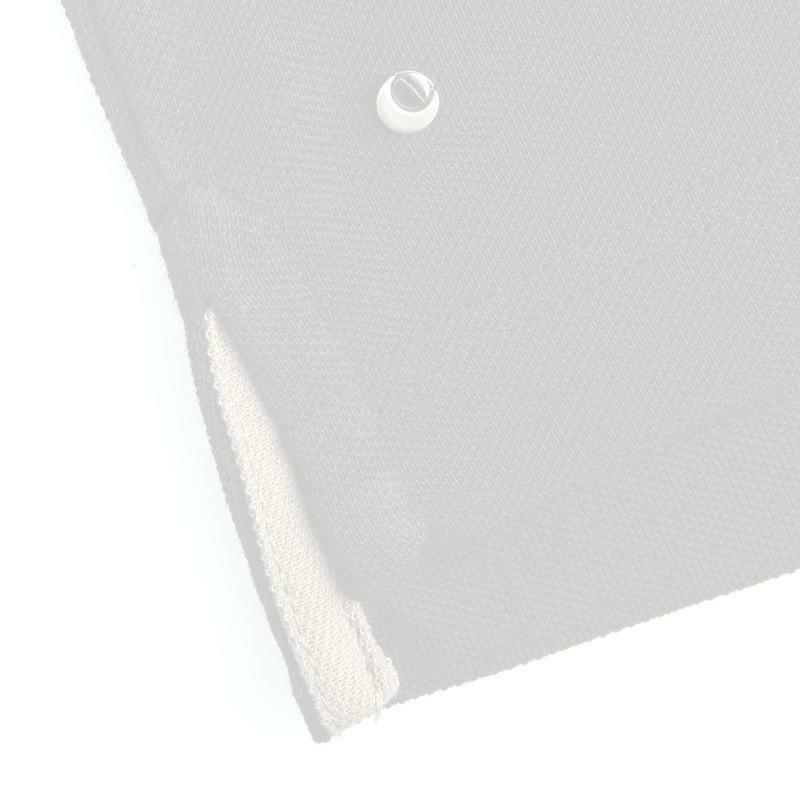 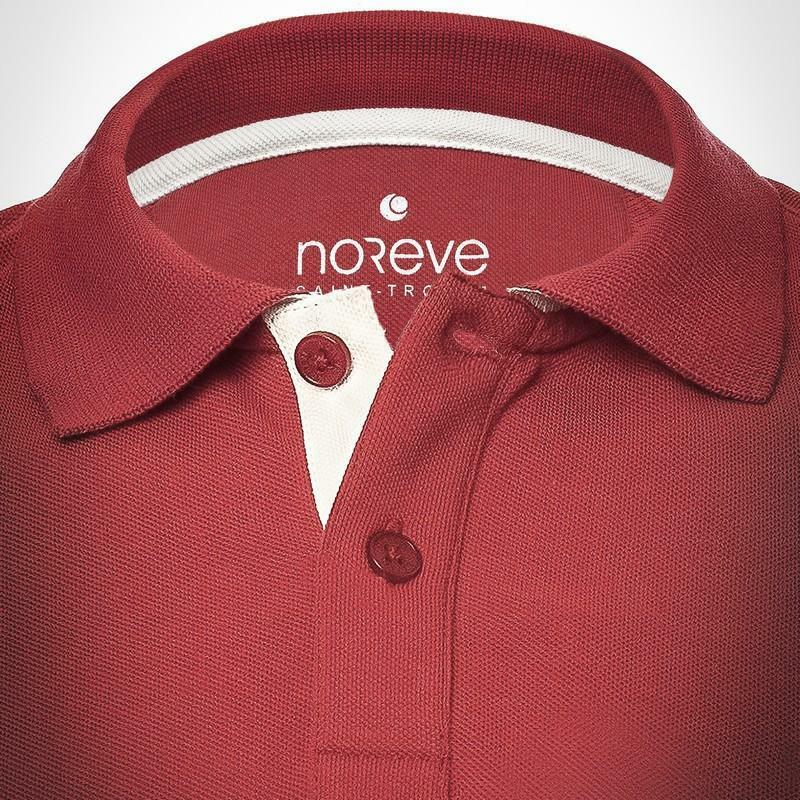 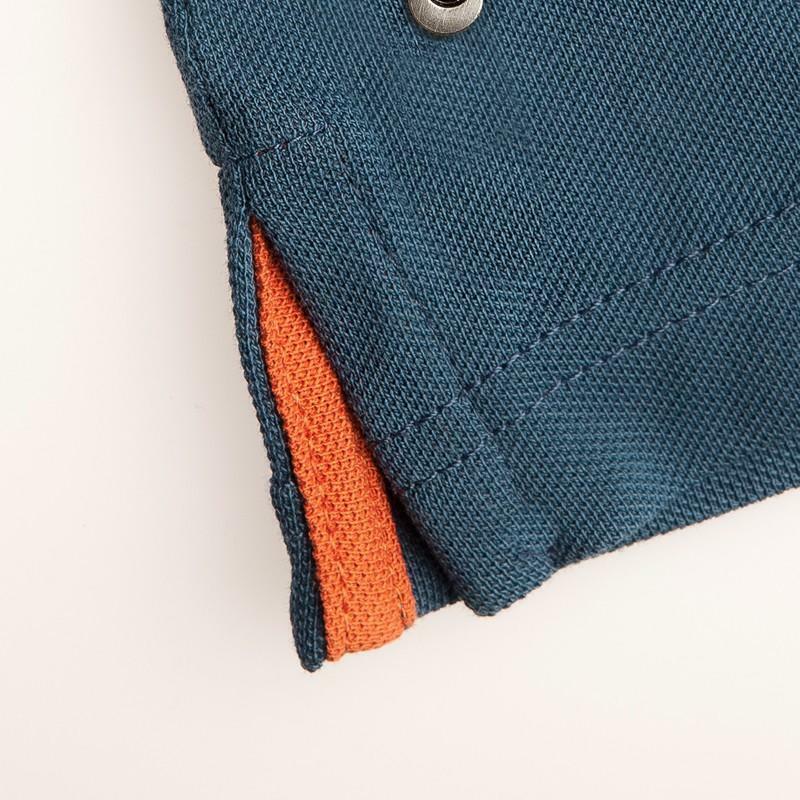 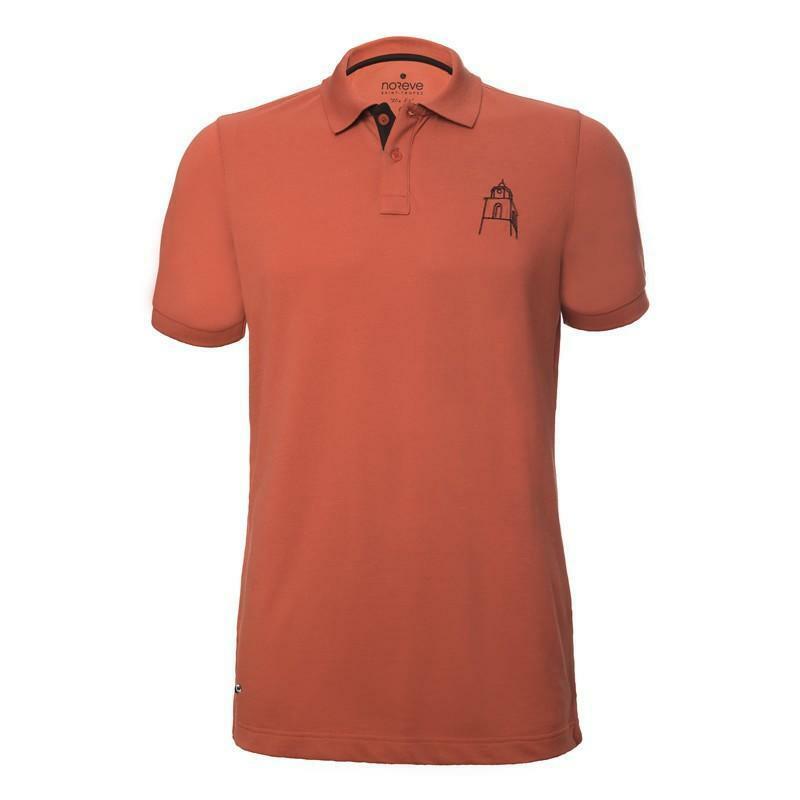 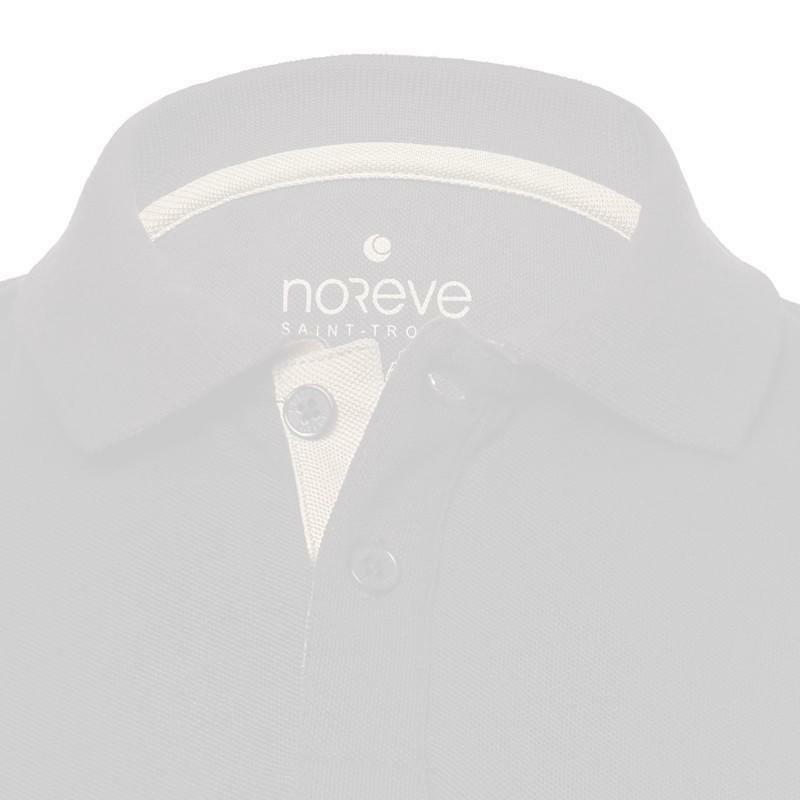 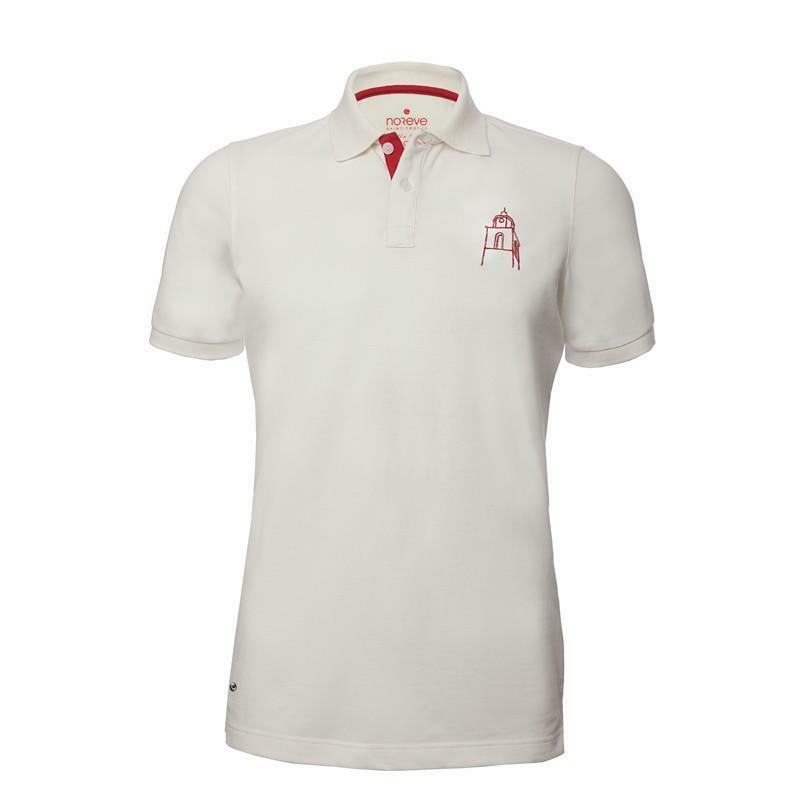 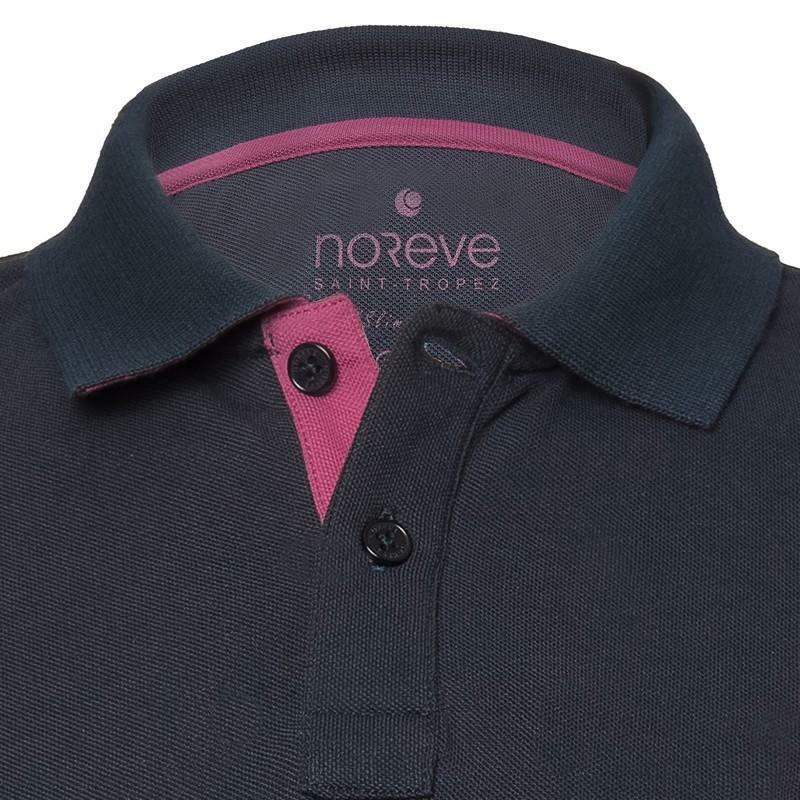 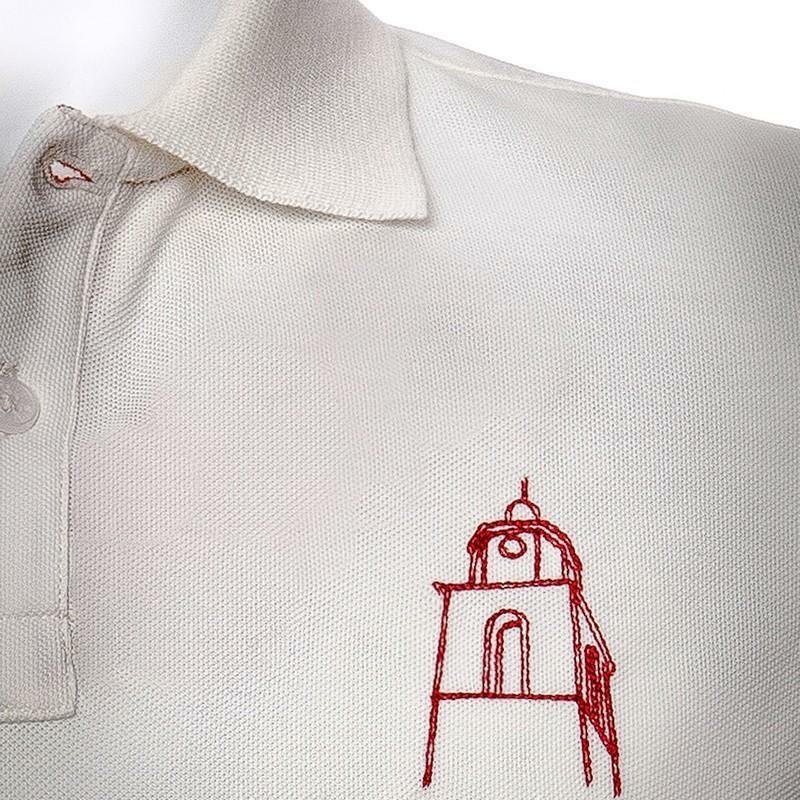 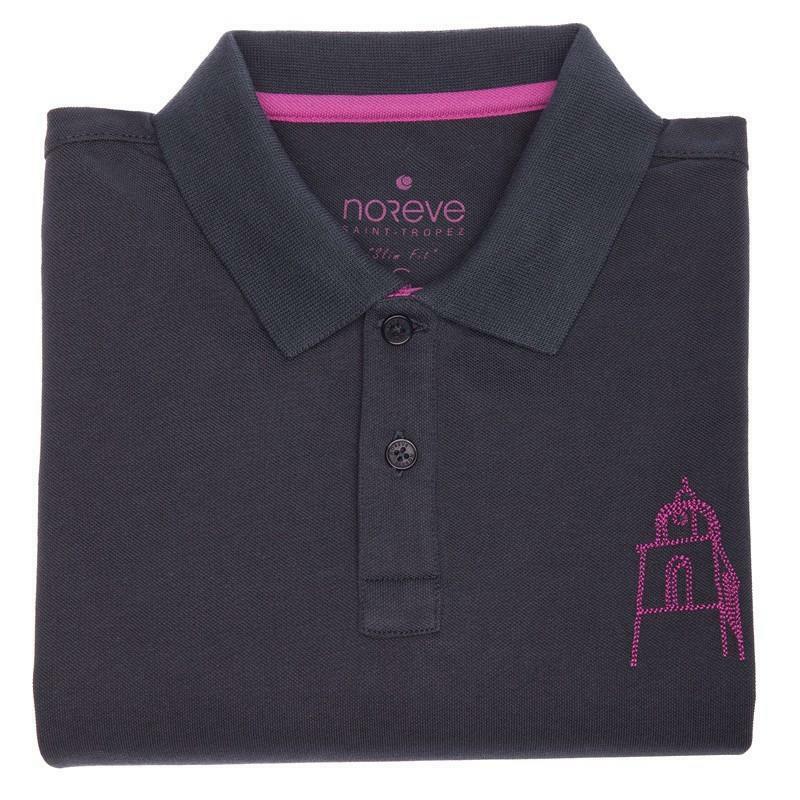 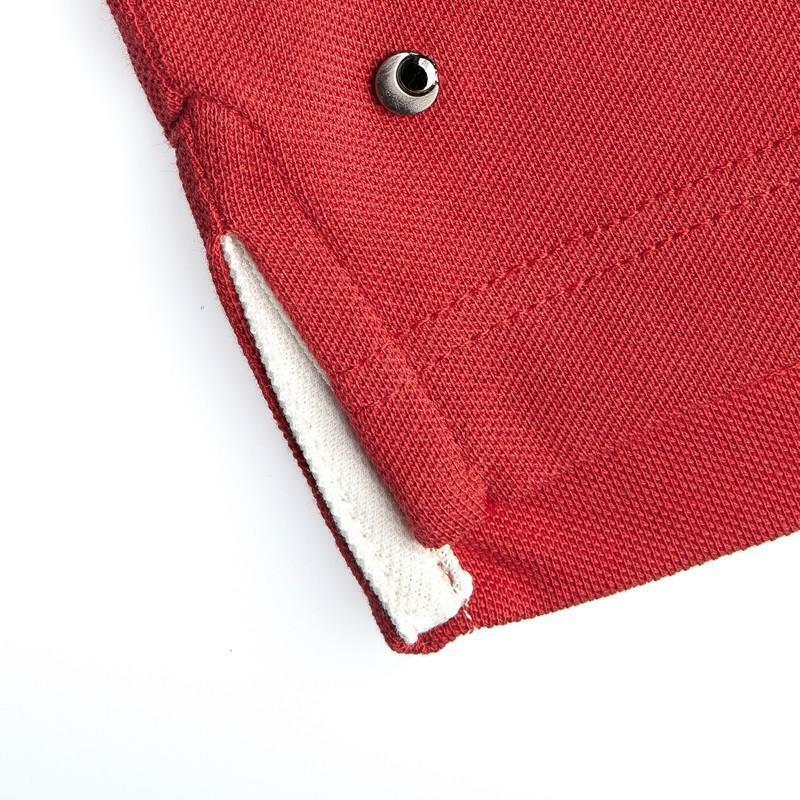 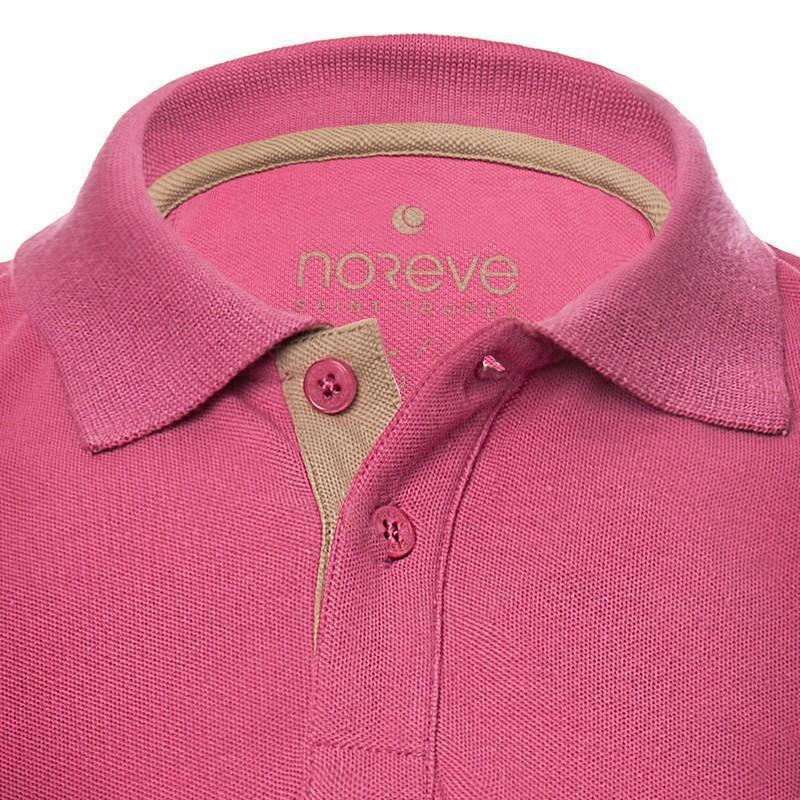 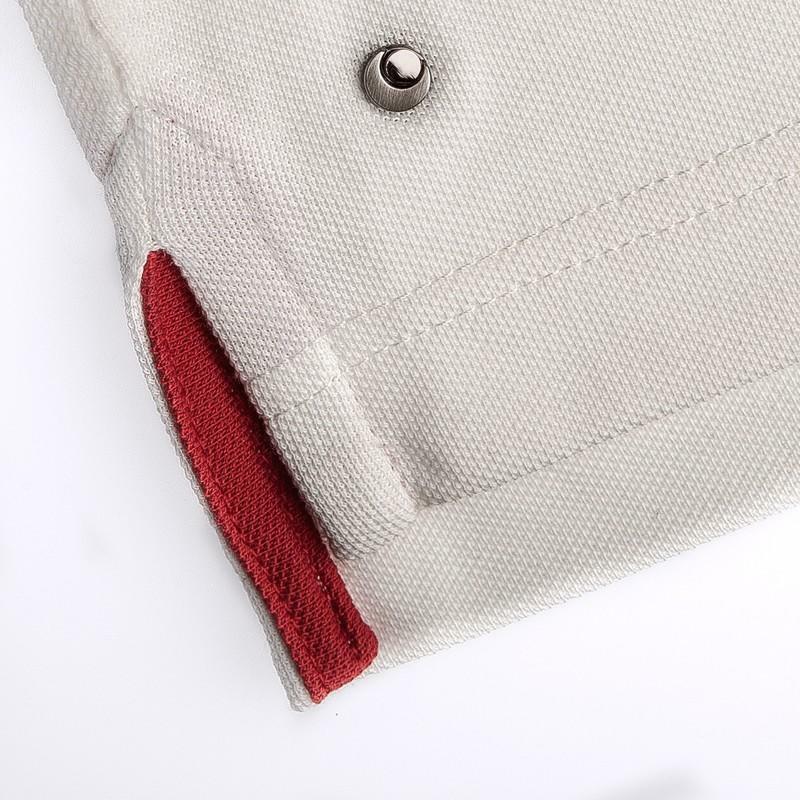 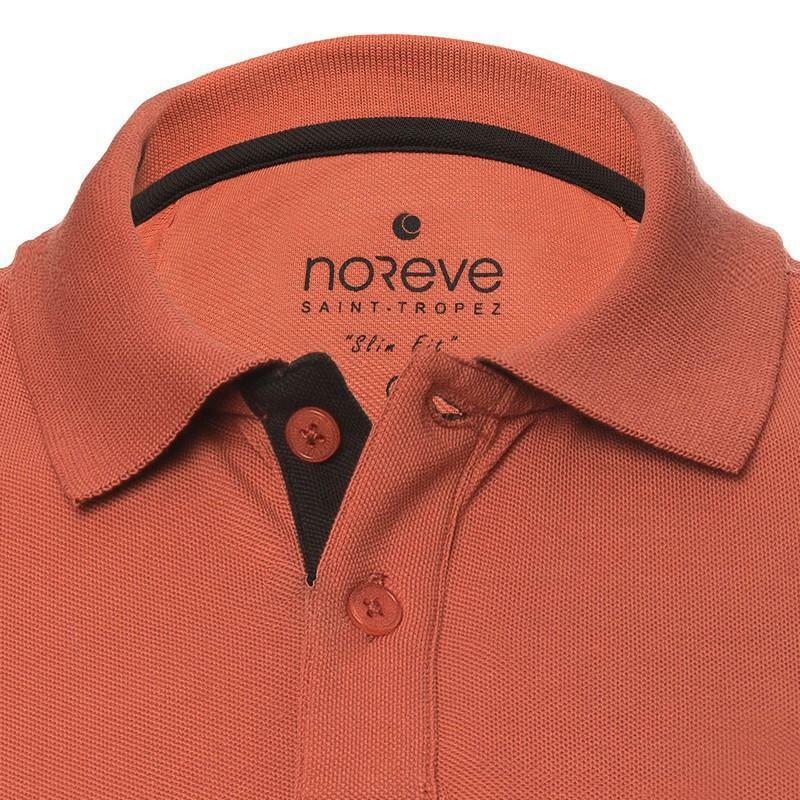 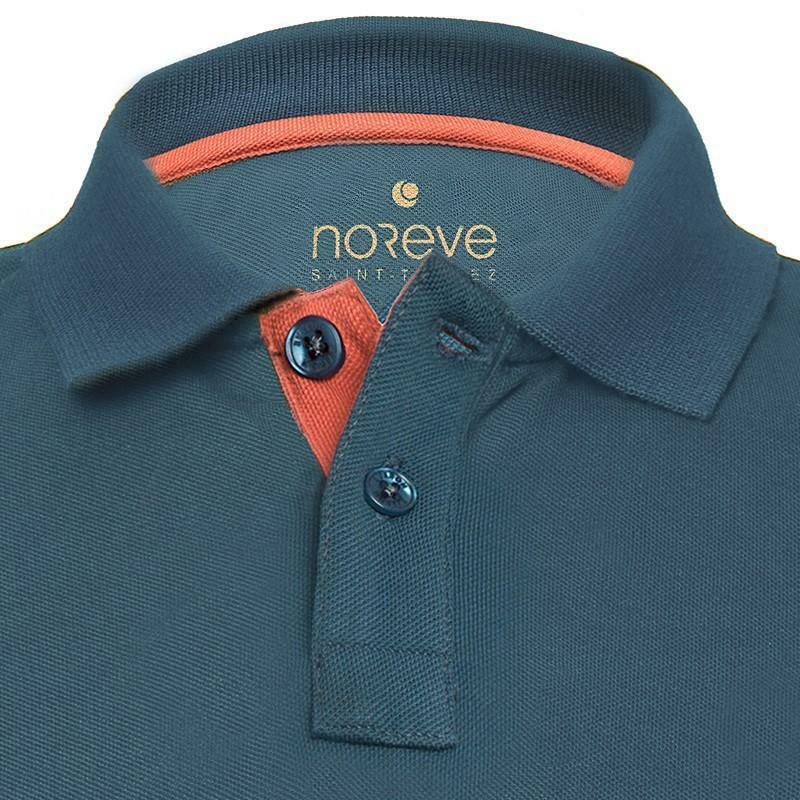 Noreve has chosen to redefine the "classics" with its range of polo shirts, born in Saint-Tropez, for Saint-Tropez. 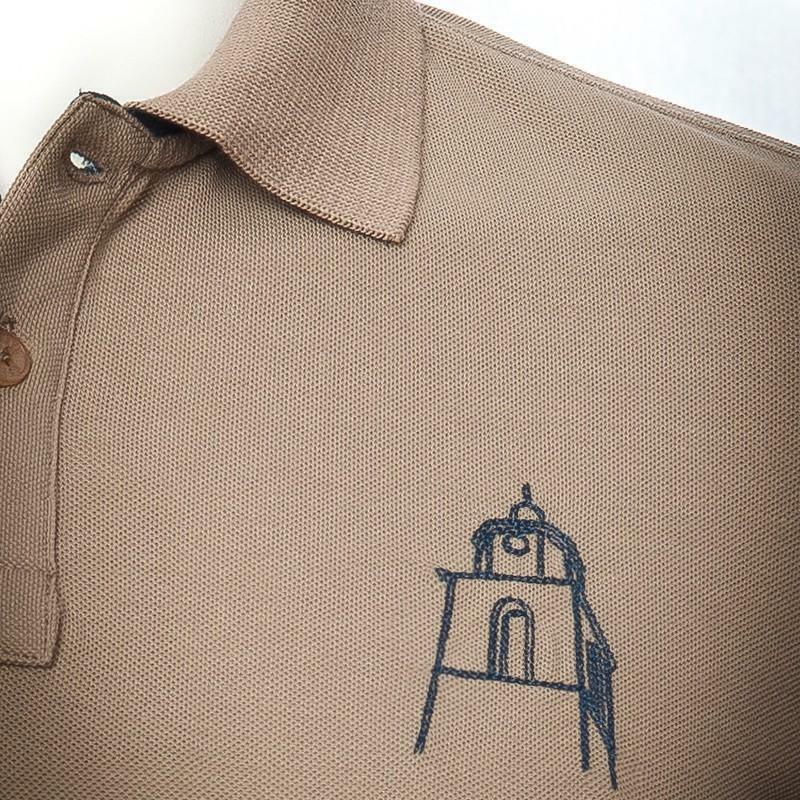 This authentic collection has been considered, thought over and created, modelled on our really beautiful village. 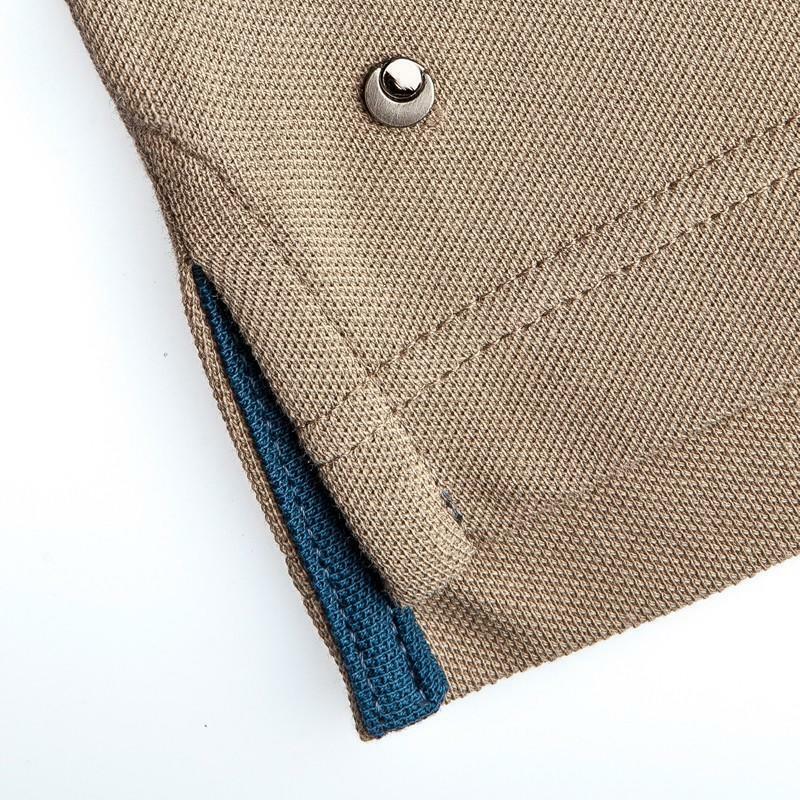 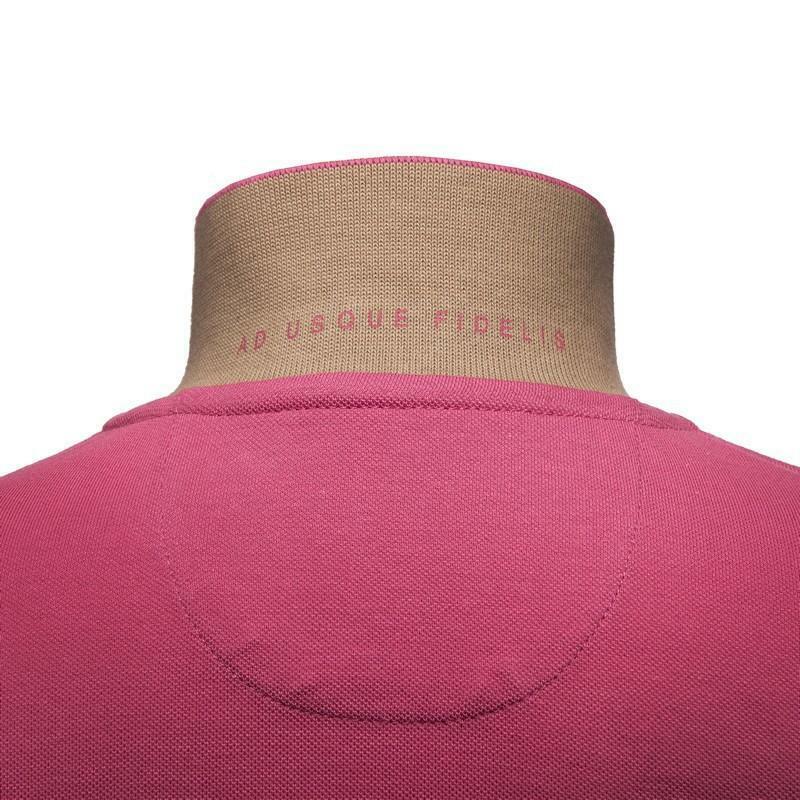 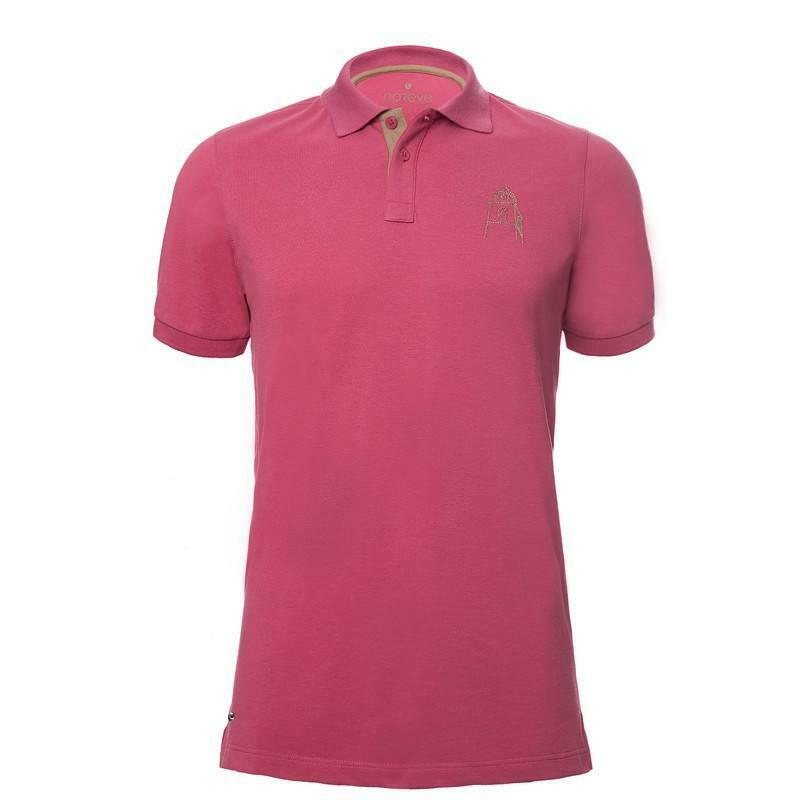 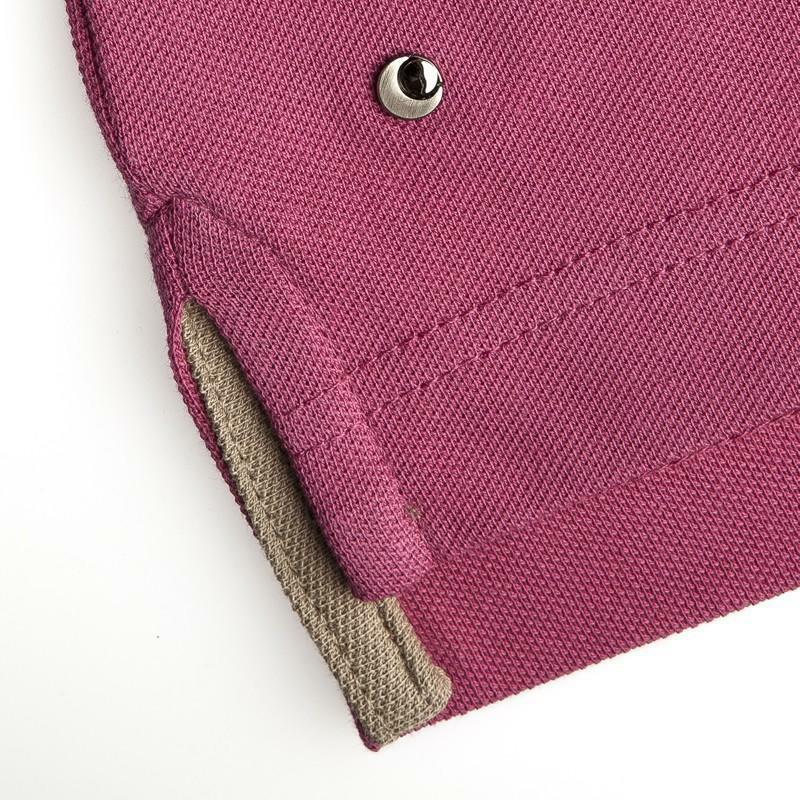 It is available in 10 Tropezian colours and will suit men, women and children, with sophistication and elegance. 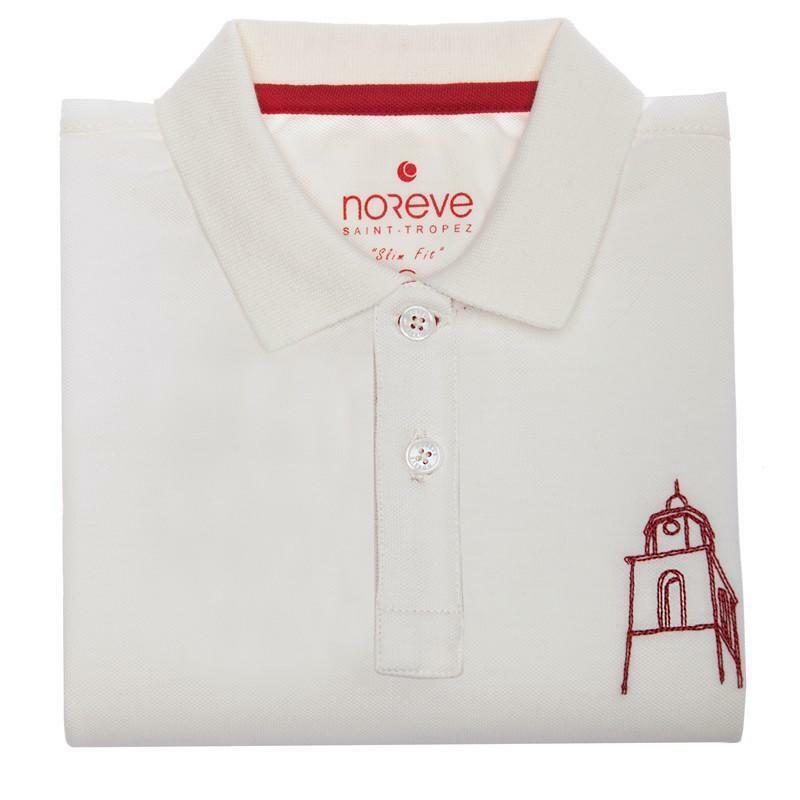 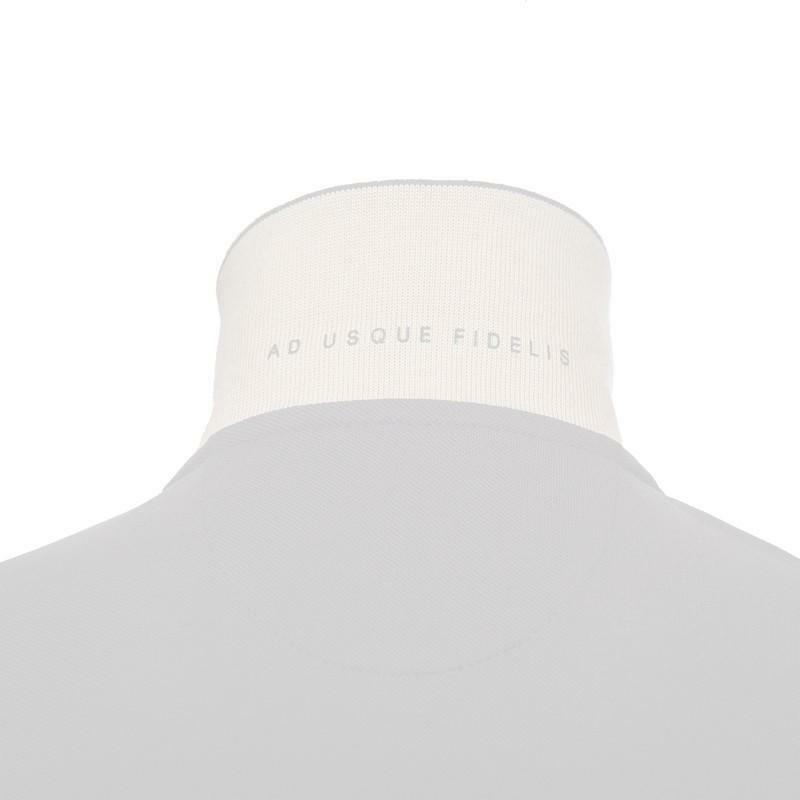 Noreve’s signature is provided by the emblematical « Notre Dame de l’Assomption » embroidered on the chest. 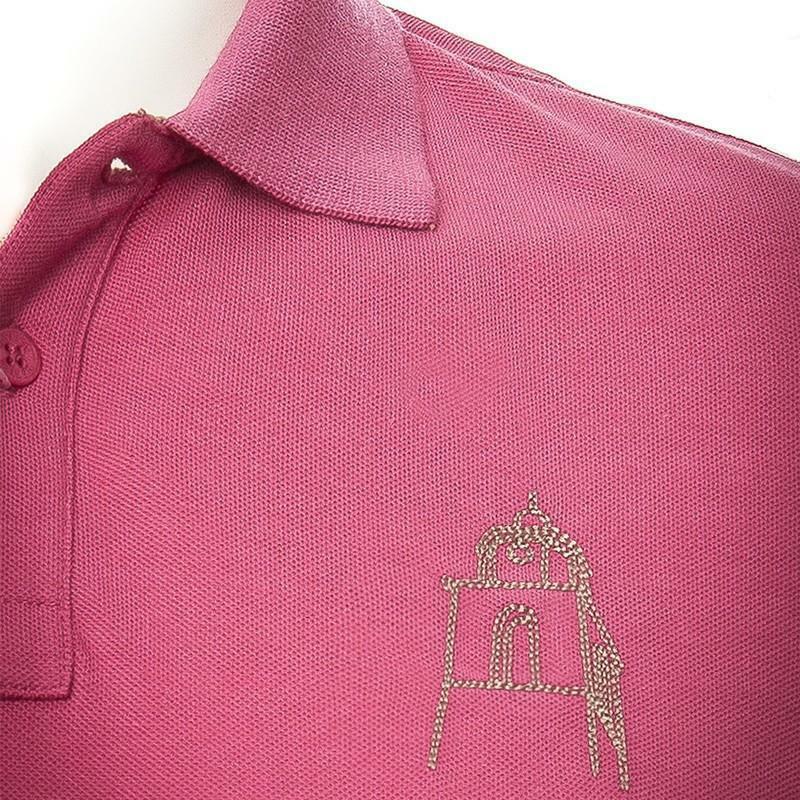 Inside this historic monument is the bust of Torpès, protector and Patron Saint of Saint-Tropez. 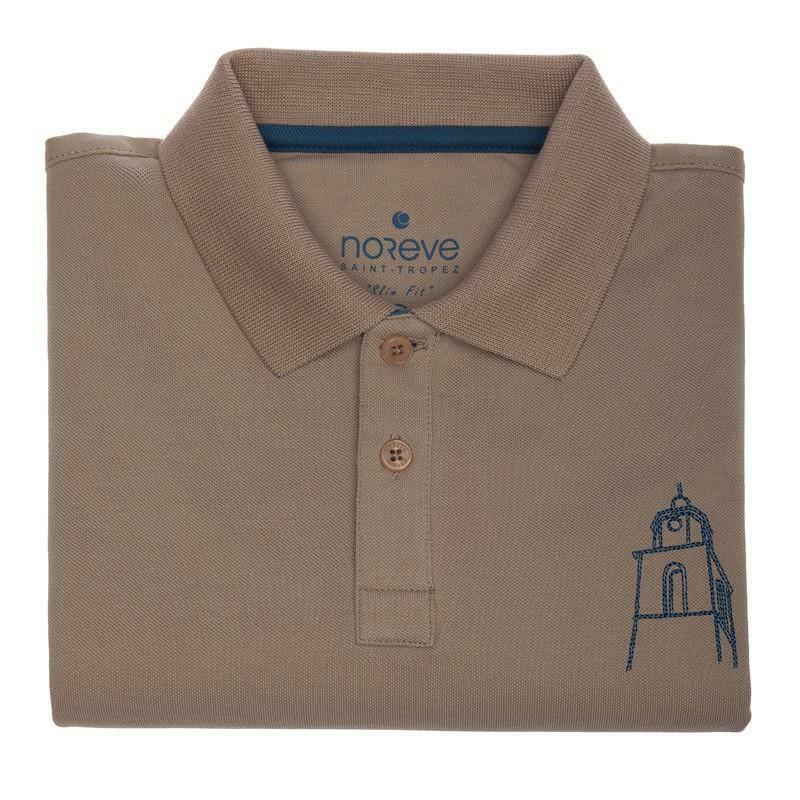 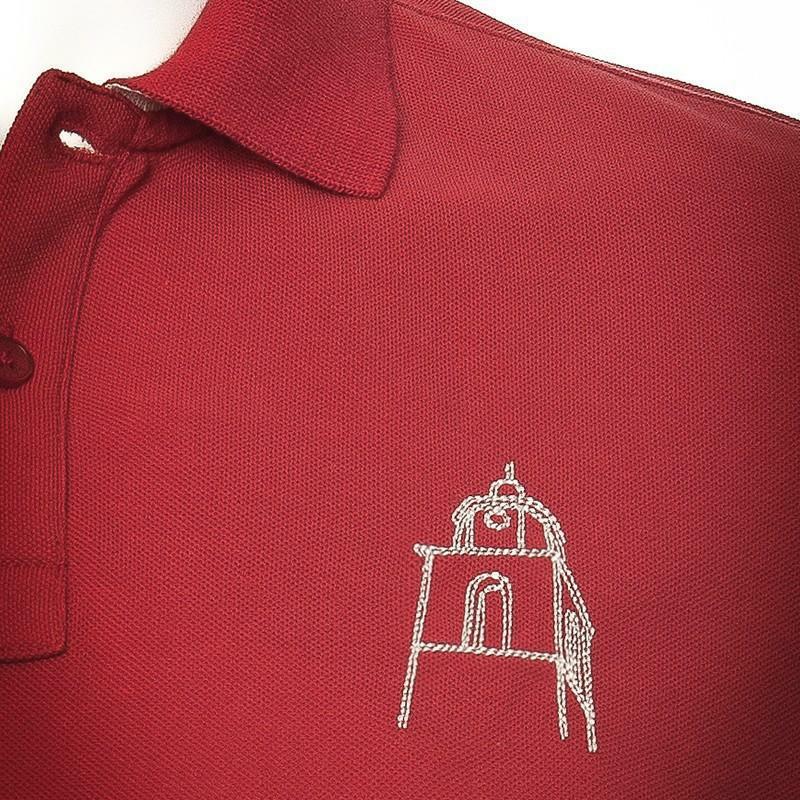 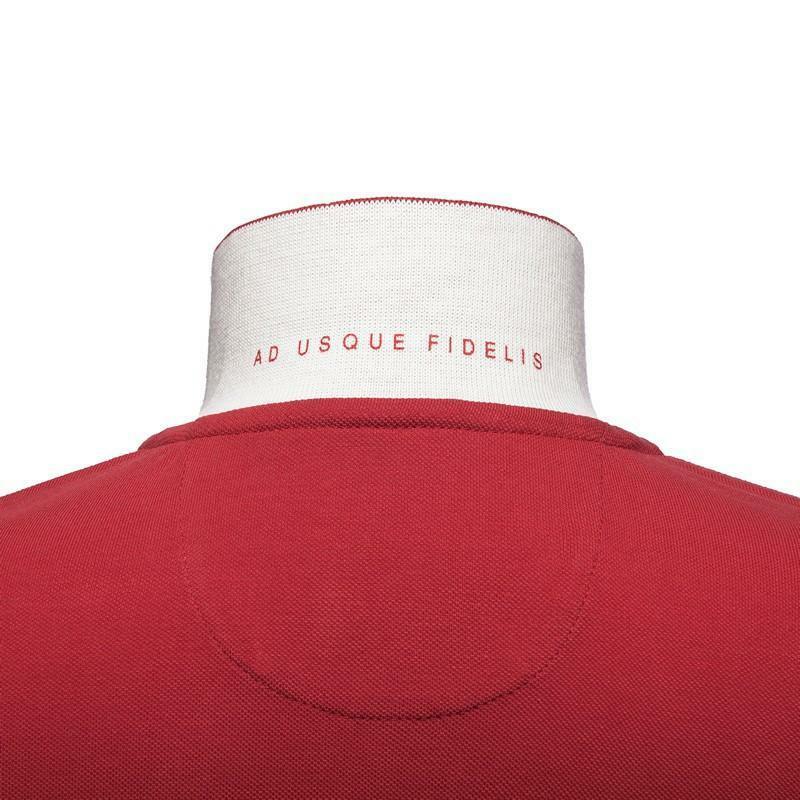 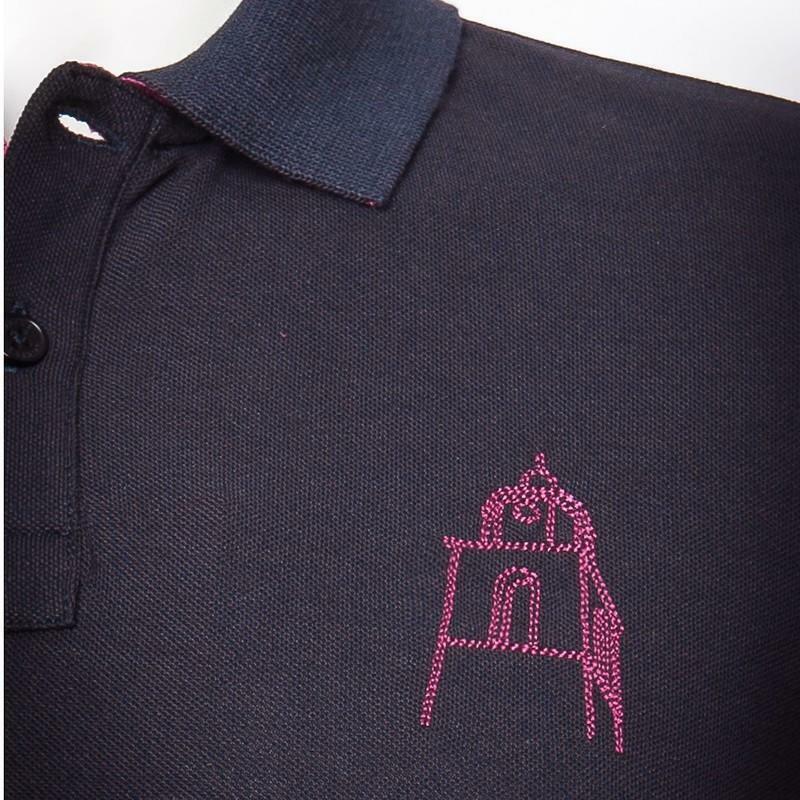 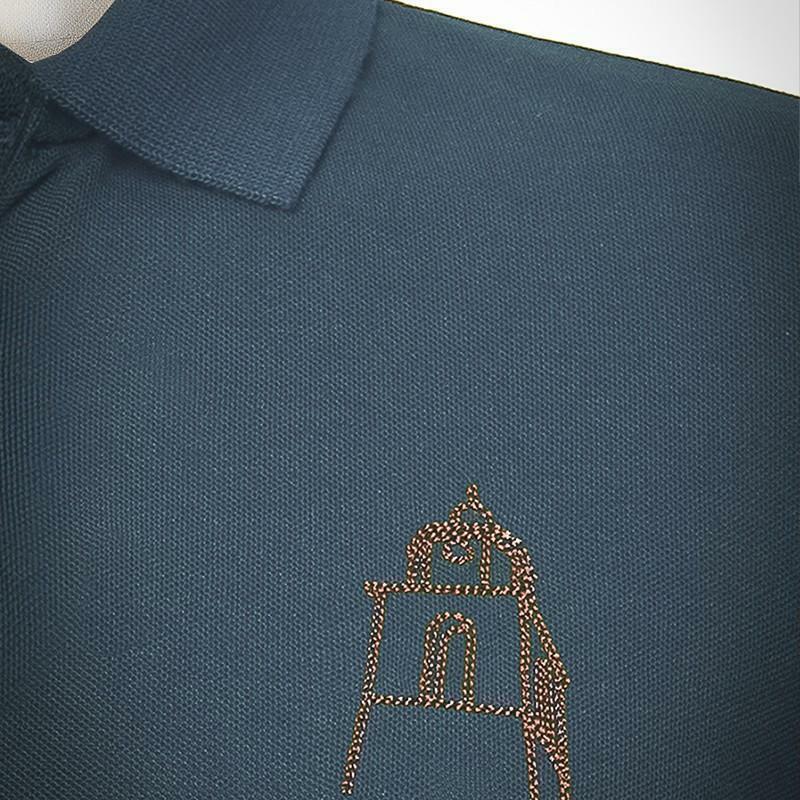 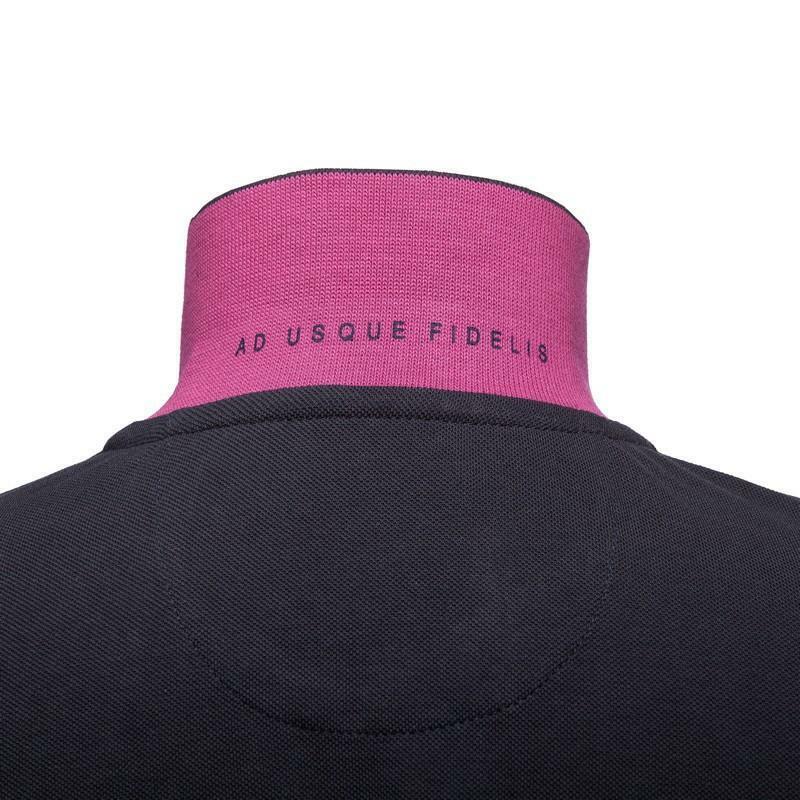 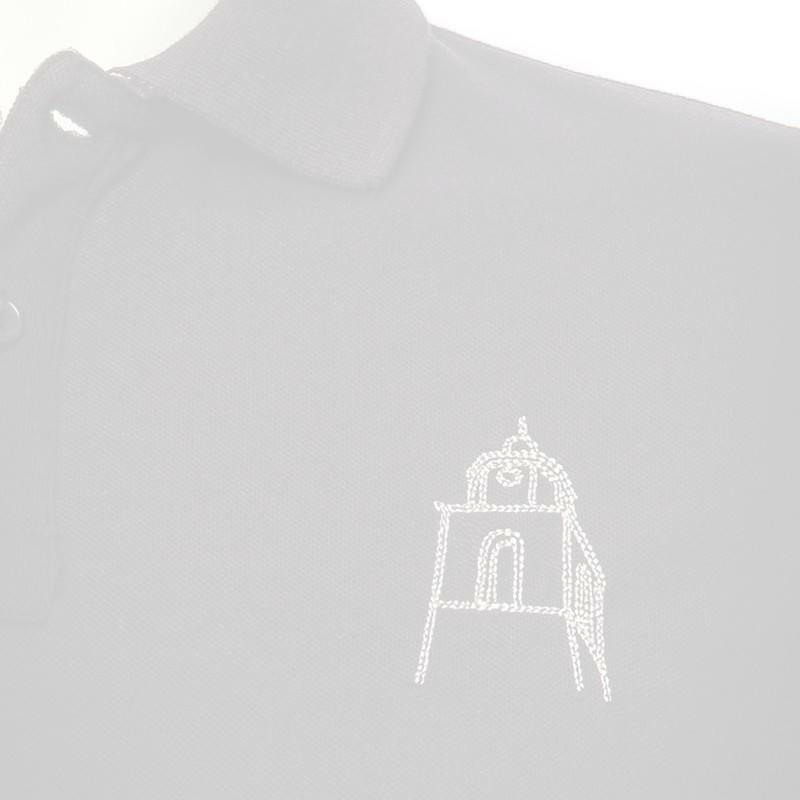 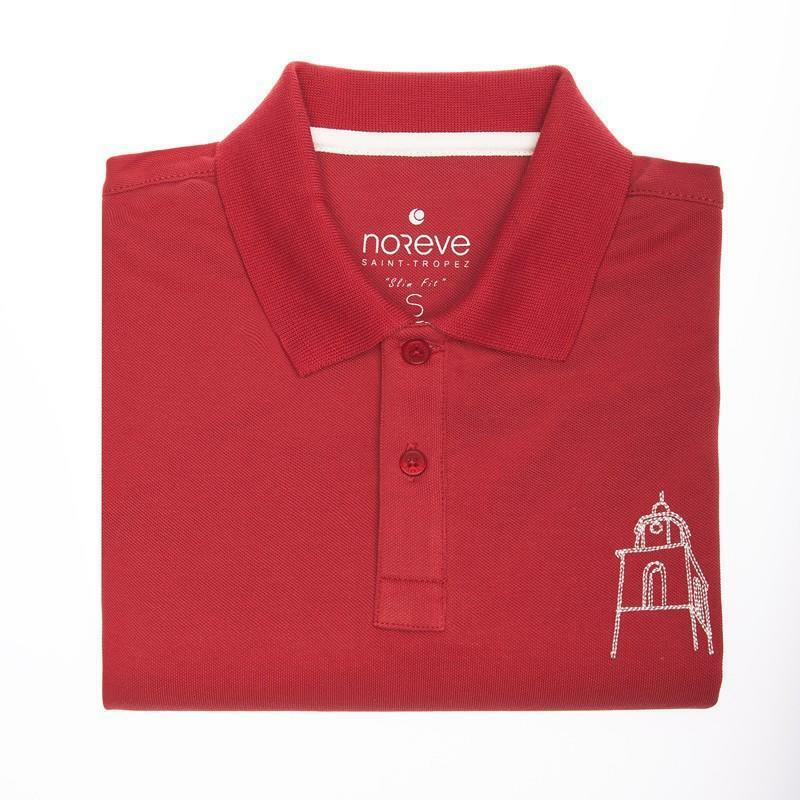 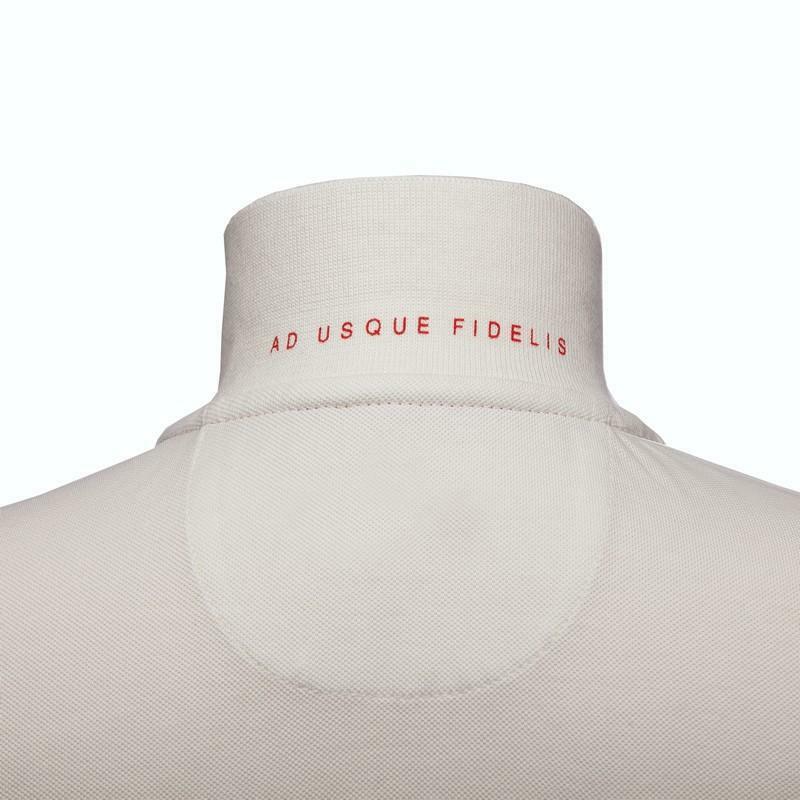 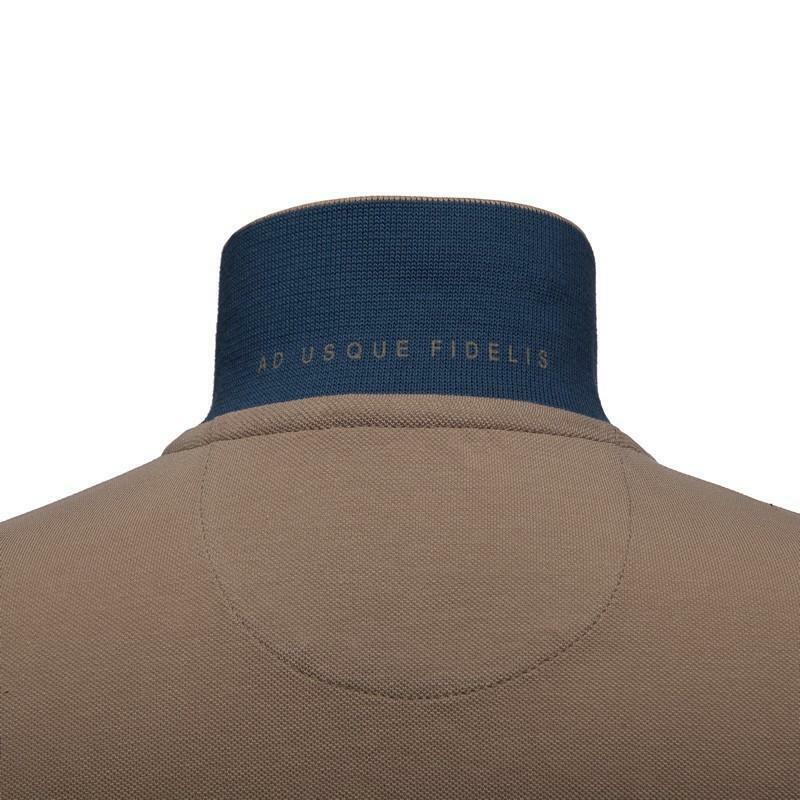 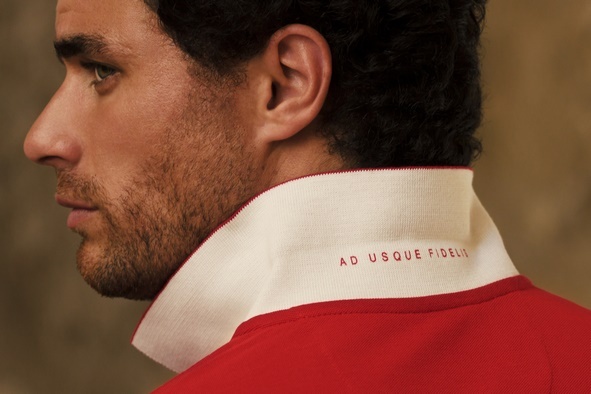 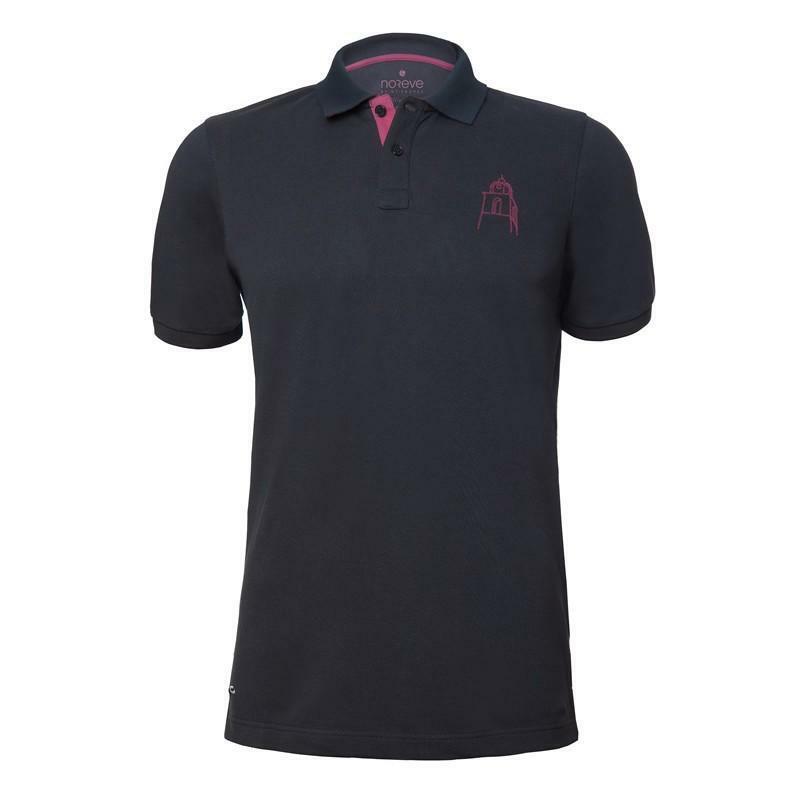 Dressed in the Noreve polo shirt, you are showing the colours of our dear village, and also the "relaxed-chic, elegant and authentic" values that it embodies. 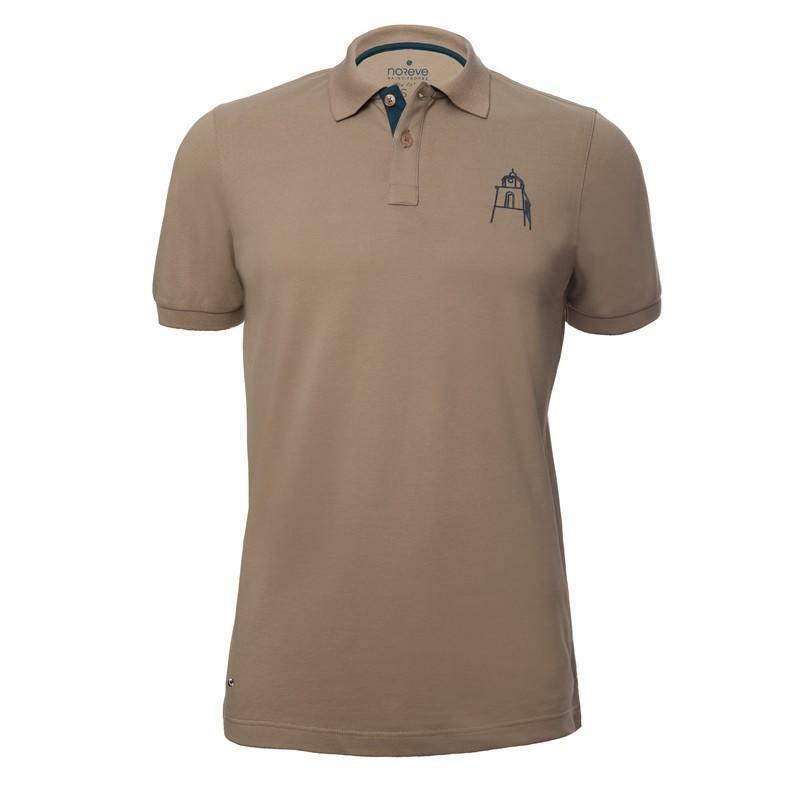 This polo shirt therefore deserves to be treated with as much respect as it actually symbolises. 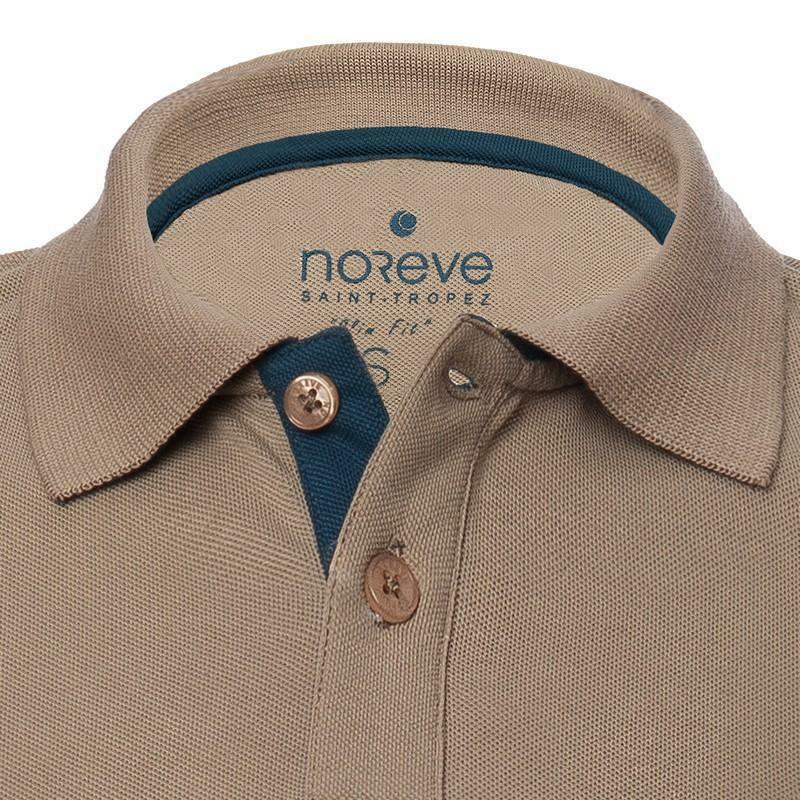 Certain rules, easy to follow, are to be adhered to. 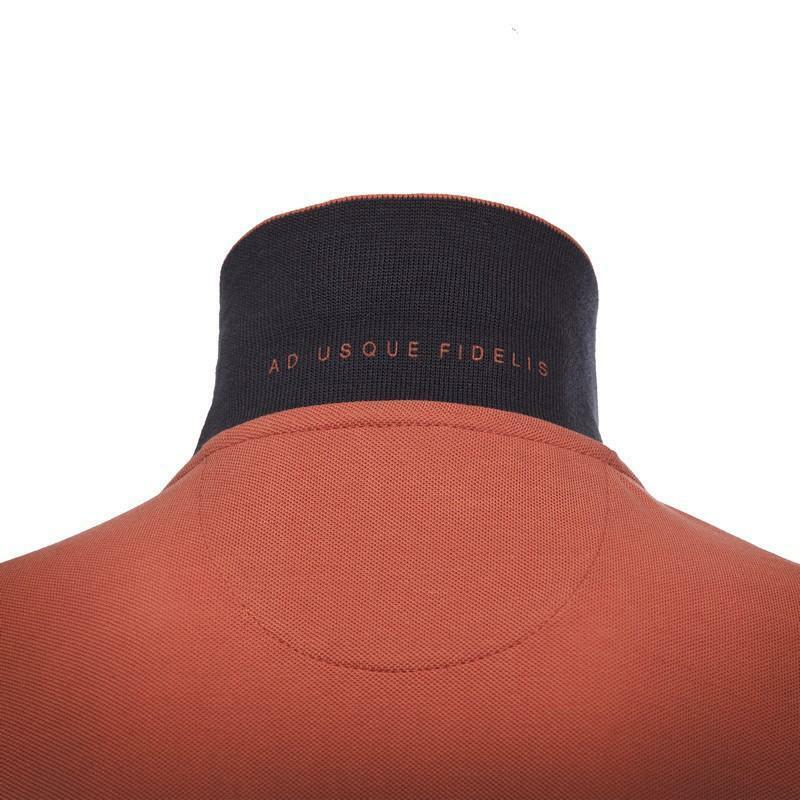 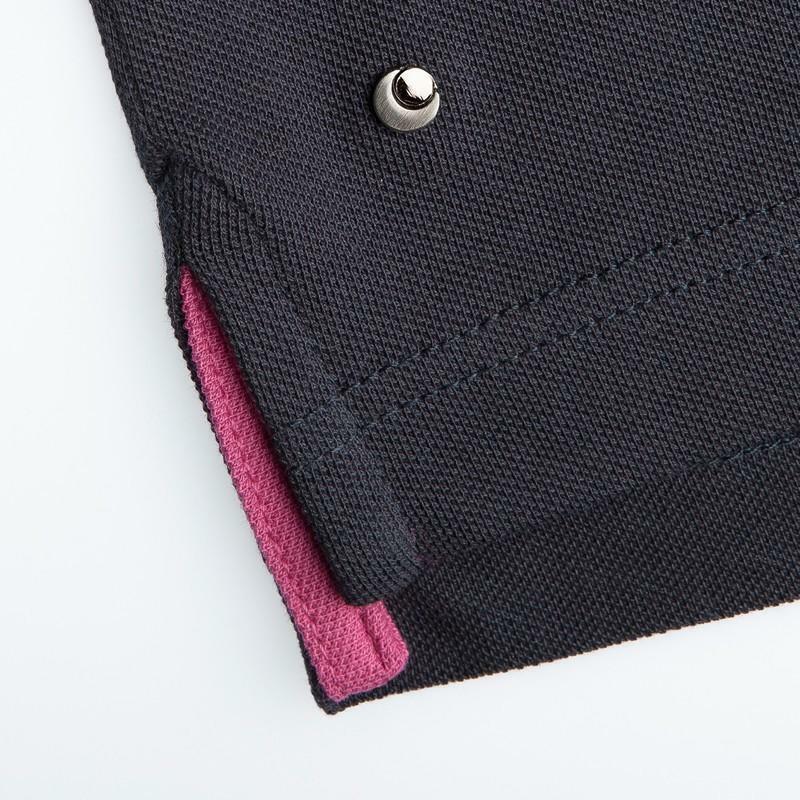 It is recommended to iron the clothing and its collar well, but also to preserve its original colours by washing it in the temperature shown (30 degrees).